With Lifesize for Slack, easily continue your conversation over HD quality video and start a meeting right from a Slack channel. Use the /lifesize command, and a link will be displayed to join the Lifesize meeting — just click and you’re in! And if you already know the meeting you want to join, use /lifesize join and enter the meeting name or extension. Note: Lifesize for Slack requires a paid Lifesize account.Lifesize delivers award-winning conferencing technology that gives your organization the power to connect and collaborate effectively. Through a unique integration of plug-and-play HD camera systems and HD phones with easy-to-use cloud-based conferencing software, we deliver a meeting experience like no other. 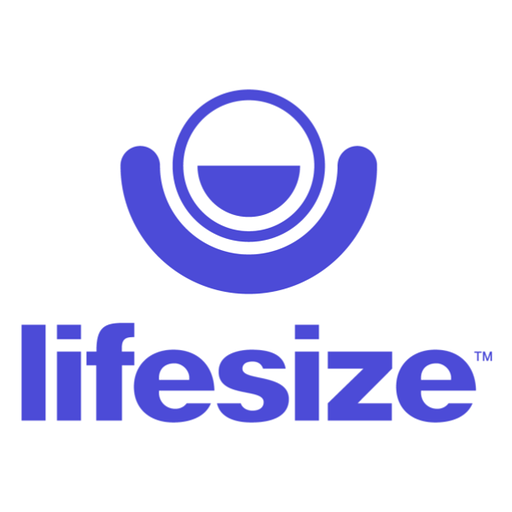 At Lifesize, our mission is to connect people to make their workplaces great.